From celebrity selfies to falling in love: the nation’s ‘50 over-50′ bucket list has been revealed and the cost of our life’s dreams and ambitions? Only £8,191 according to the British public. New research of over 2,000 respondents, conducted by over-50s insurance and travel specialist Staysure, has revealed the top 50 ‘bucket list’ experiences that over-50s want to tick off and what the price tag might be to have no regrets. 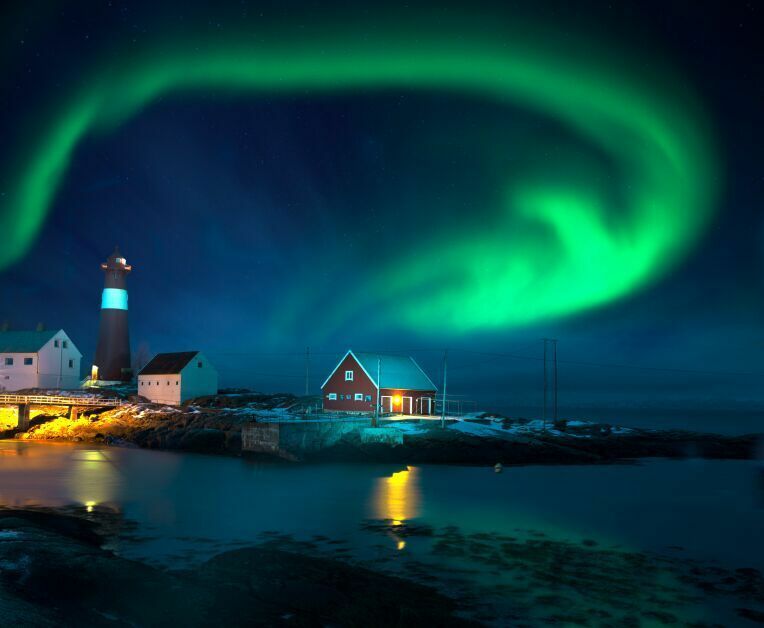 Seeing more of the world tops the list, with over half of respondents placing this at number one – so long as they travel first class – while next in the pecking order is seeing the Northern Lights. More unexpected ambitions include taking a selfie with a celebrity, getting a tattoo, reading 50 Shades of Grey, finally watching the Godfather trilogy and ‘quitting Facebook’. The good news is – an optimistic 78 per cent are confident they will fulfil their bucket list ambitions – but at what cost? For 60 per cent, a lack of funds is considered to be the biggest hurdle in ticking everything off the list, followed by marriage, having children and facing health problems. Staysure estimates that to achieve everything in the top 10 would cost in the region of £16,285.† Survey respondents, however, believe that cost for the average person to fulfil their list would be approximately £8,191. The list reflects some of our changing attitudes and lifestyles. Going on holiday alone – once considered potentially embarrassing in middle age – is now a lifetime ambition for many at number 22. Skinny dipping and having ménage à trois are also things many of us admit we’d like to try at least once, while experiences such as ‘glamping’ and going to a music festival reflects how experiencing live, communal events – and even getting a bit muddy – are not just for people in their 20s. Our emotions are also a key driver in the top 50 bucket list; a quarter of respondents claim they have never told someone they love them, while 30 per cent believe they have never truly been in love. Perhaps unsurprisingly, falling in love is firmly within the top 10 on the nation’s bucket list, while 18 per cent would still like to get married. When examining why we come up with personal bucket lists – 40 per cent say they are driven by not wanting to be left with regrets, while 32 per cent believe they have spent so much time caring for others, that it’s now time to focus on themselves – particularly if young children have grown or flown the nest. 30 per cent also feel that they’d like to experience more freedom than their parents’ generation. Staysure’s ‘Sure You Can!’ campaign aims to empower and inspire over-50s to fulfil their dreams and aspirations at any age – and help overcome perceived barriers to travel and adventure, such as pre-existing medical conditions. All travel destination costs correct as of 06.10.2015 and courtesy of Staysure Travel. These costs are a guide and prices will vary depending on chosen dates and length of travel, please call 0800 088 4775 for a quote.